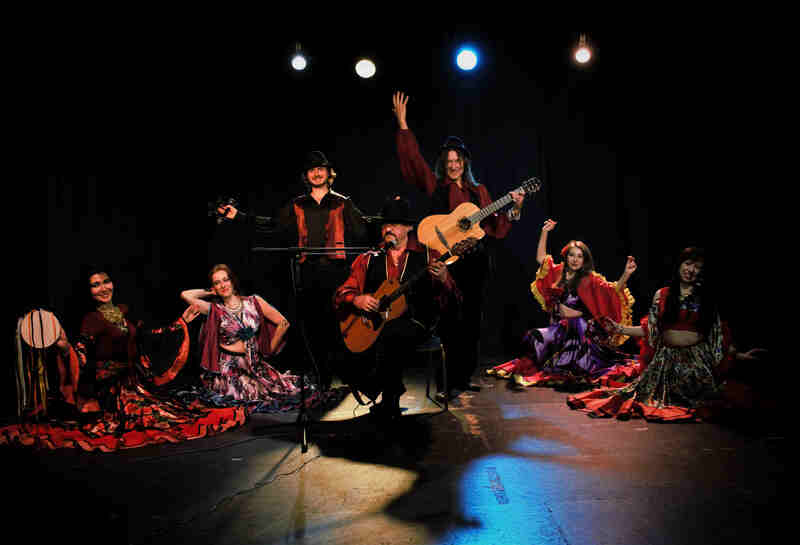 The popularity of Gypsy dances continues to grow rapidly in London over the past few years. 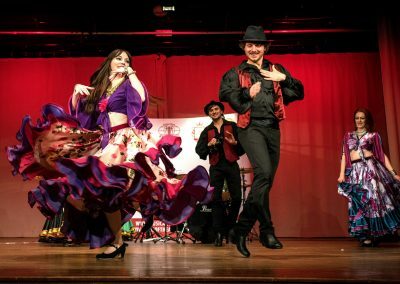 There are several styles of Gypsy dance in the world, since the Roma are eternal nomads, historically settled in many different countries. This subsequently led to the formation of different styles, depending on the country of residence and the influence of local culture on the music and creativity of the Romany people. 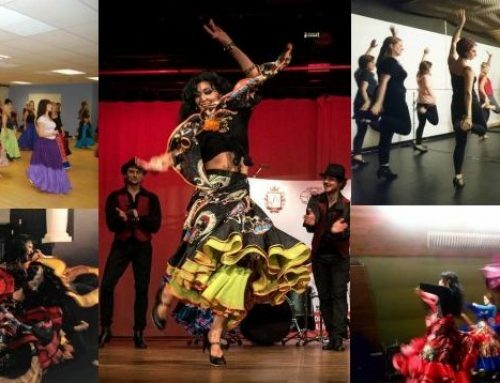 Presently, we are the only Gypsy dance school in London that offers high-standard tuition in traditional Romany/Gypsy dance. 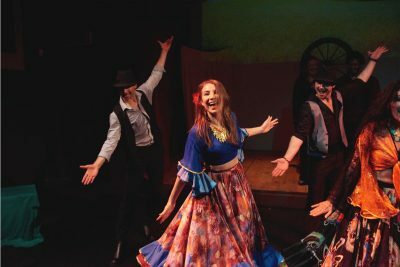 In our Gypsy dance school in London under the leadership of Saeeda, we teach Russian Gypsy dance style, the art of Russian Gypsies. 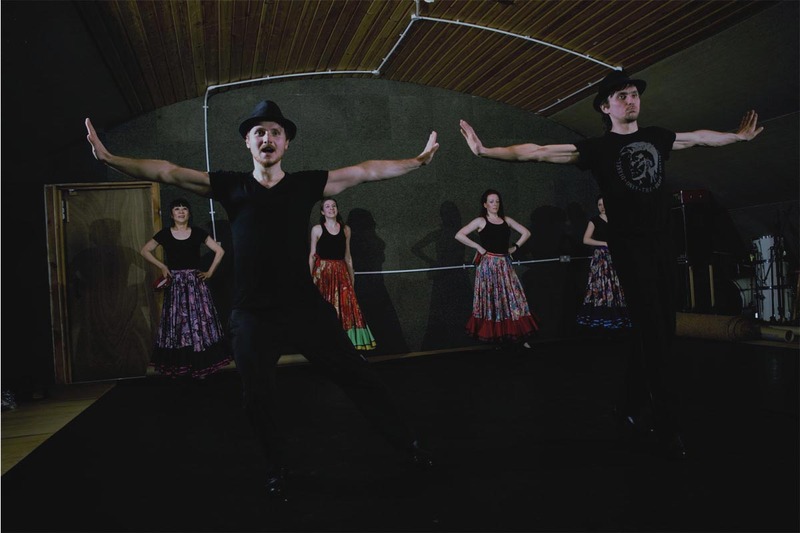 In view of the fact that London is inhabited by people from all parts of the world, the Russian Gypsy dance for them is an exotic one that attracts, bewitches and enchants. 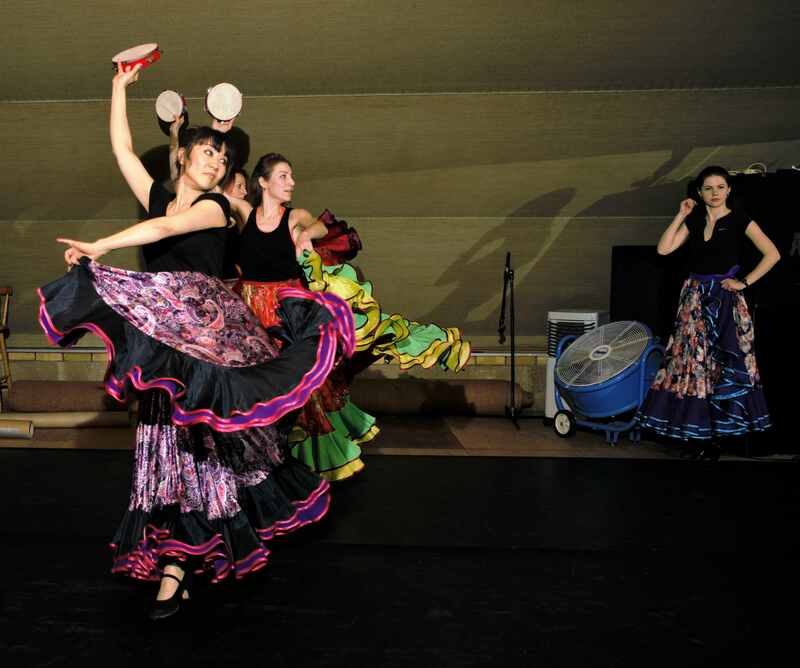 And this is stomping, tapping, wide skirts, smooth movements of hands, shoulder shimmies and much more. Everyone is invited to attend classes; classes are available for both, men and women. 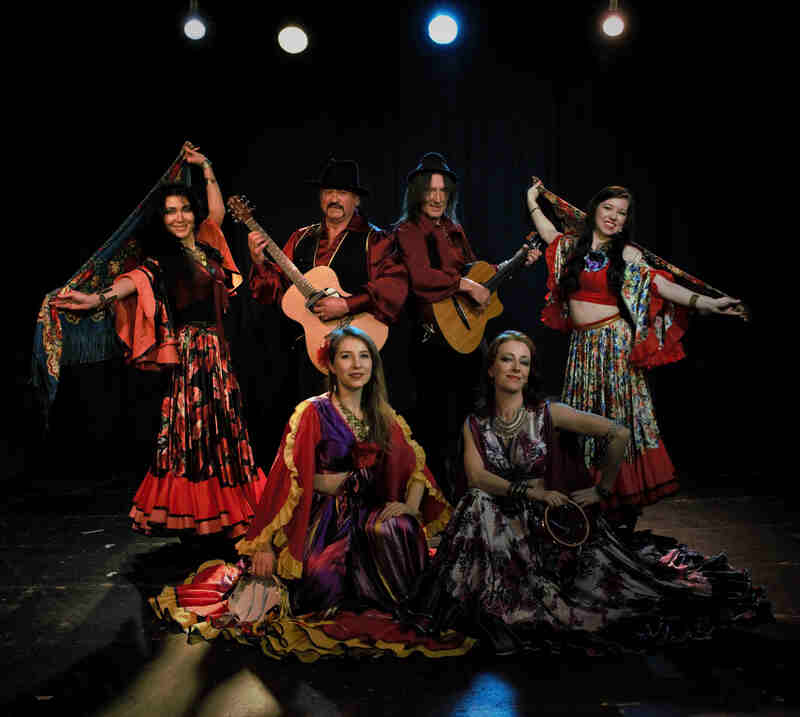 By its nature, the Gypsy dance is very energetic and filled with complex technical elements. 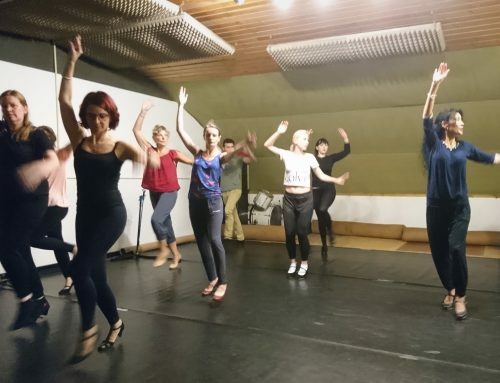 To perform tapping, stomping, clapping, travelling steps and jumps, the dancer needs to have some physical training. 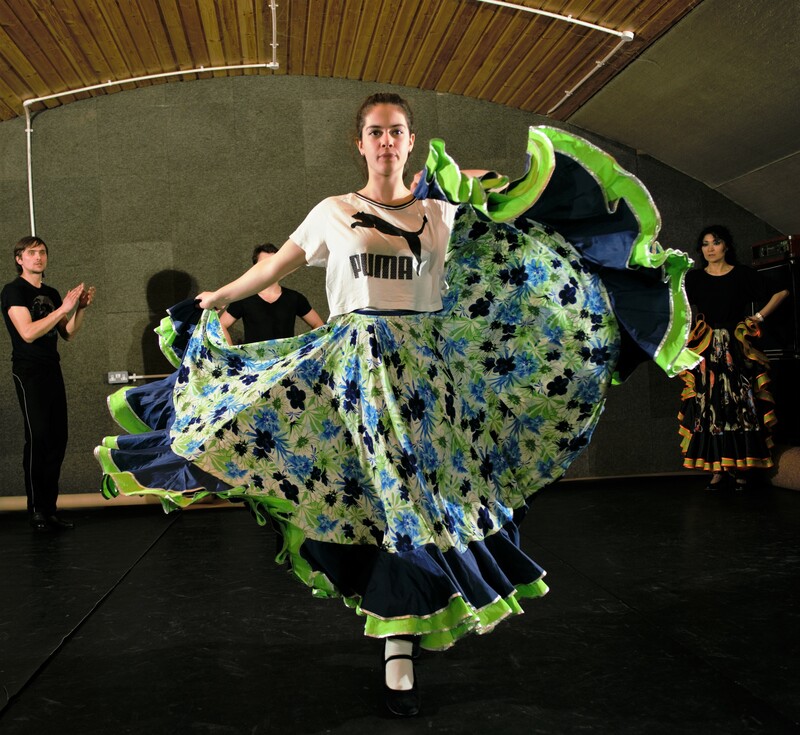 Female dance, in addition to posture, footwork, smoothness of hands and plasticity of the body, also requires the strength of hands to work with a wide skirt in the dance. And often all this happens at the same time: hands control the skirt, and the feet beat the rhythm to the music. All this requires not only physical endurance and coordination of different parts of the body, but also the work of the ear to catch the moments in order to tap certain rhythms and make accents. 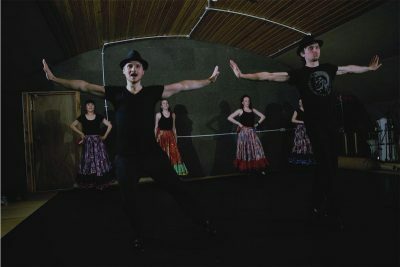 At the Gypsy dance classes in London, training begins with the work of the feet, as it is the foundation of this style. Then we add the elements of hand movements, claps, shoulders, skirt, and shawls. In the process of learning Gypsy dance, the students develop musicality and rhythm that, in the aftermath, gives an opportunity to feel the music more deeply and express the mood of the gypsy dance. 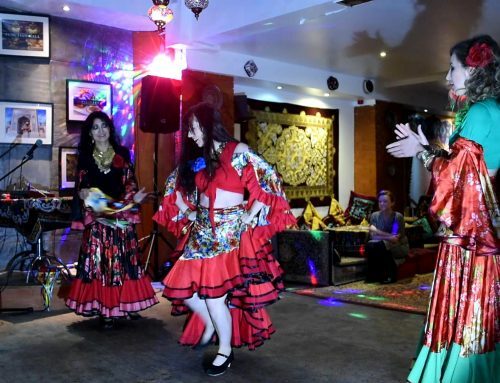 Yes, you can tell about many more visible advantages of our Gypsy dance lessons, but it will be much more pleasant if you can experience its effects with your own soul and body by visiting our Gypsy dance classes in London. All your negative energy is coming out of you when dancing…leaving you refreshed and positive!